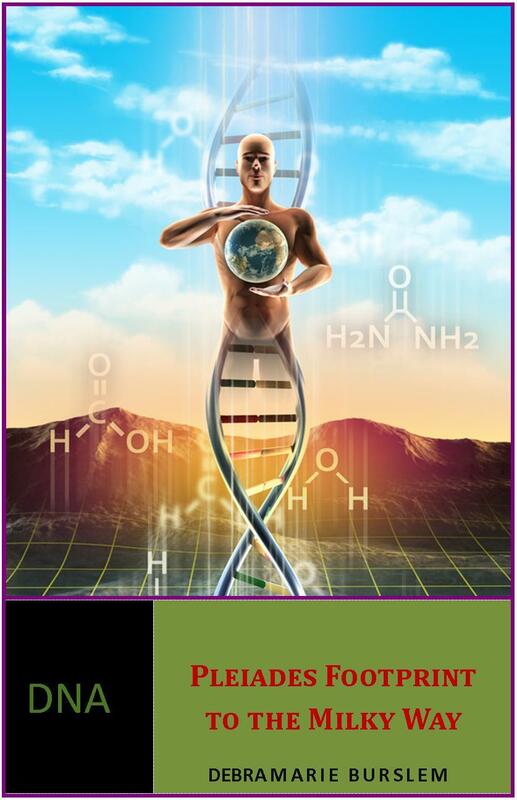 Scientific advances in the fields of quantum physics and cell biology have now demonstrated how the vibration of emotion and frequencies interacts with the vibration of our cells in a manner that actually changes the physical structure of the DNA molecule itself. The effect of vibration is particularly important at this time of the Earth’s entry into the Pleiades photon light belt and its associated cosmic energies. Documented changes in solar activity, the magnetic fields of the earth and sun, volcanic and earthquake activity on earth, as well as an exponential increase of detectable gamma ray energy, indicate clearly that there is a tremendous heightening of the vibration of the cosmic radiation that is presently bombarding the earth. Debramarie’s opinions about this appear to be corroborated by these most recent facts. Ultimately this book illustrates to us that there is a choice of each one to co-operatively participate in the Pleiades energy infilling and step-up to enter fully into total communion with the Immaculate Oneness through spiritual and physical transformation.